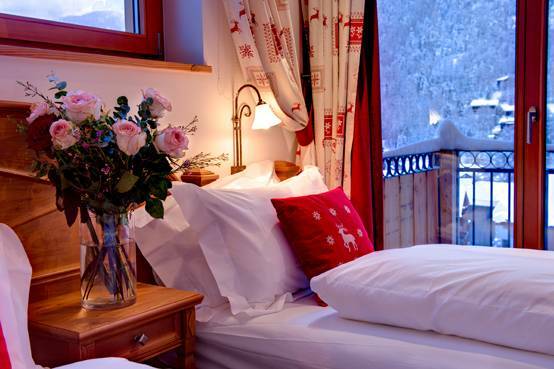 From luxury chalets Zermatt, you can expect the first class services you are used to! It is a resort that has pretty much everything a visitor could ask for. Zermatt was recognised as a place of one of the supreme resorts in the Alps, with magnificent scenery, an exceptional snow record, amazing skiing up to 3900m, luxurious chalets, and heliskiing. The resort has unique chalets and stylish hotels in order to attract more and more mature and sophisticated customers to up its market. 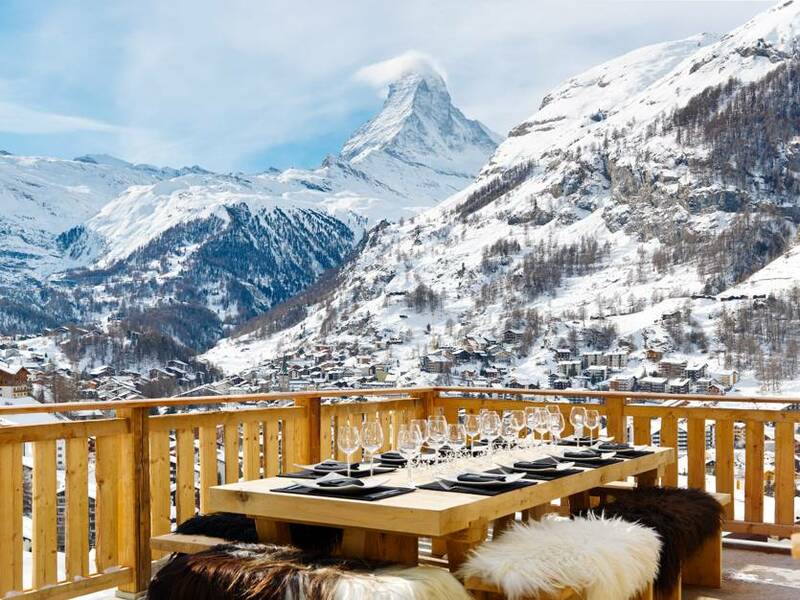 Luxury chalets Zermatt accommodation features many 5 and even 6 star chalets where you can enjoy the luxury, fabulous food, exclusive spa treatments, and stunning views of the dramatic Matterhorn. The extensive old mountain village offers a very large range of accommodation facilities. Luxury chalets with elegance and magic leave no frustration for an awesome trip of your family. Catered luxury ski chalets Zermatt, this is the thing the most of the people think about, when booking winter holidays. It is that mystic feeling of coming home to a beautiful, warm lodge after a day out on the slopes, relaxing in your private spa, dipping into a big comfy sofa in front of a crunching log fire, and having dazzling food prepared for you by your own Michelin star chef. 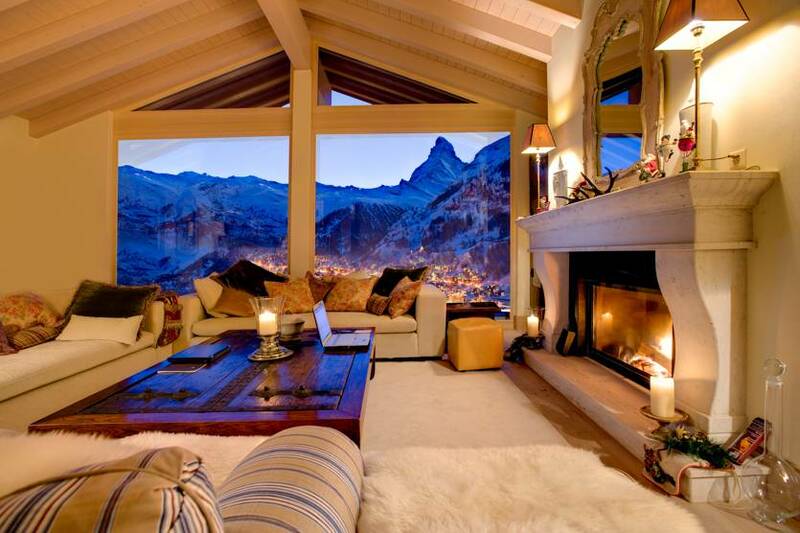 Lower your stress level in a traditional ski chalet in Zermatt on your next holiday this year. 5 Star – Ski-in/ski-out luxury chalet Zermatt Penthouse – 8 beds, with fireplace and own Bio sauna. 6 Star – Ski-in/ski-out luxury chalet The Pearl of Zermatt – 10 beds (+2), with private spa and swimming pool. 5 Star – luxury chalet Gloria – 10 (12) beds, with spectacular views, with open fireplace and relaxation area for yoga and pilates. 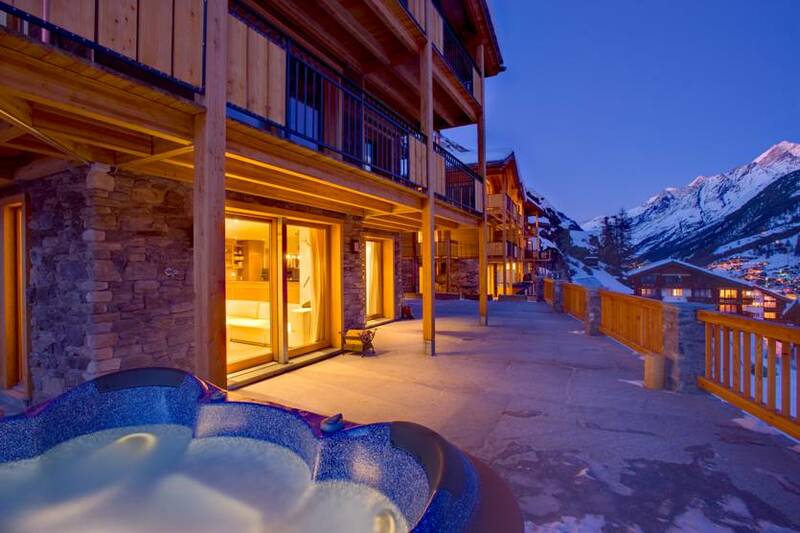 5 Star – free standing luxury chalet Gemini – 10 beds, with private outdoor Jacuzzi hot-tub and wellness area.